A website domain name associates a set of numbers that represent a computer or servers IP address with a user friendly, recognizable name. Your internet browser translates the name to an IP address and than searches the world wide web for the appropriate website. Think of a website domain name like a location on a map. It gives a website a location and allows internet browsers to plot a course to the website and return its content to the individual searching for the site. 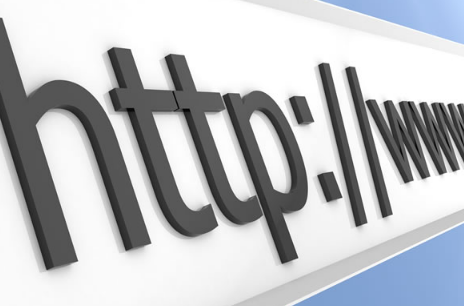 View the video to lean more about domain names and how they work. View domain name video.